Swing by or stay for some much-needed girl time! 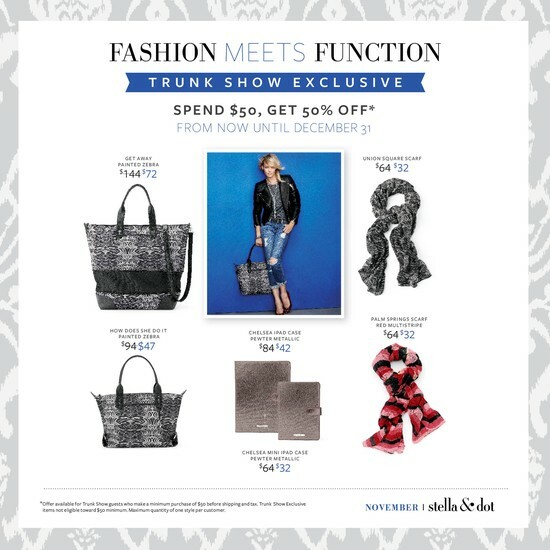 Have a glass of wine and play with all the jewels, bags and scarves from Stella & Dot&apos;s Fall & Holiday 2013 Collections! Stella & Dot has been seen in Lucky, Vogue, InStyle and on countless celebrities. Shop for yourself or pick up a gift. Half the collection is under $60! All items come adorably packaged and ship directly to you in 3-5 days! 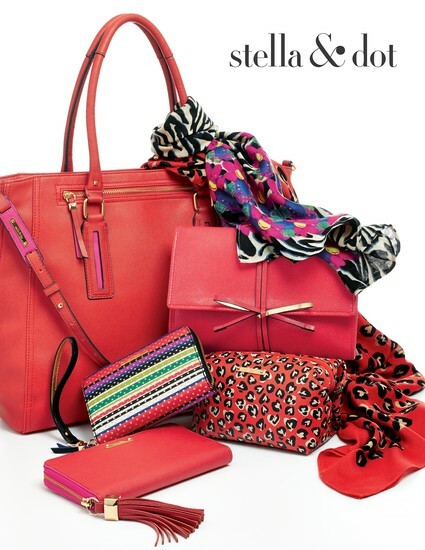 If you haven't been to a Stella & Dot Trunk Show before, you are in for a treat! 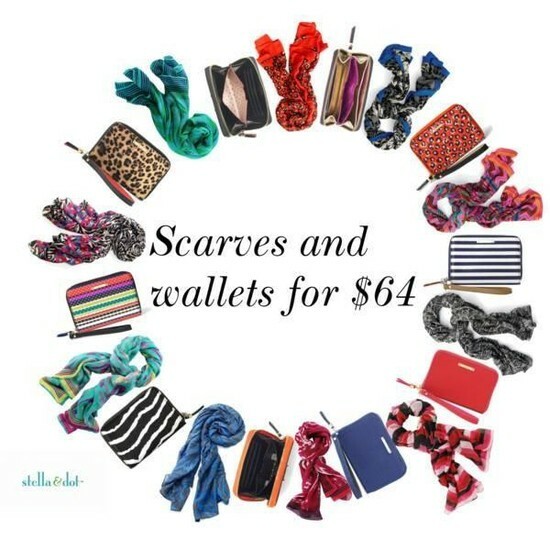 If you have, you know how irresistible Stella & Dot is! Please feel free to bring along a friend, your sister or your mom ... they will be so glad you did! Can't make it? 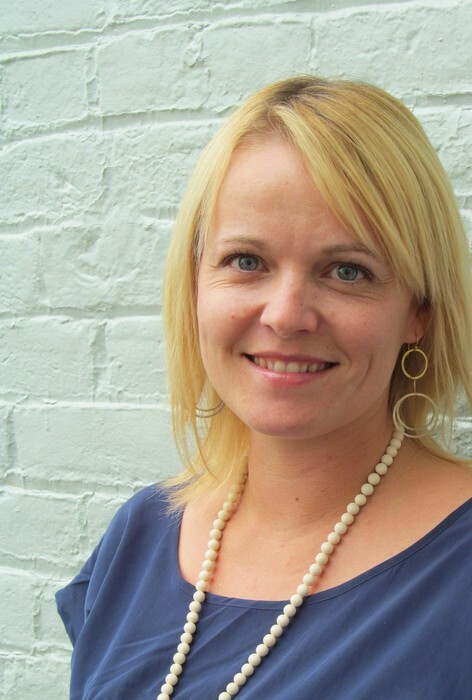 Visit the exclusive Style Event page and shop on your own schedule! 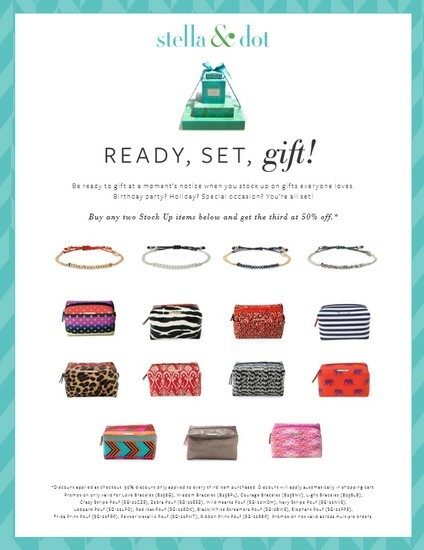 http://www.stelladot.com/ts/438v5 The show is now open so if you see something you absolutely can not wait to get, go ahead and order! It will be at your door in just a couple of days. Don't miss this show. Plenty of time for guaranteed delivery by Christmas, and a few very special draws and giveaways for shoppers! Complete your Christmas Shopping with some amazing specials! Ready, Set, Gift Special- buy any two poufs or friendship bracelets, get one at 50% off - great for teacher gifts, secret santa, friends. Little Girls Line - buy any two $24 items, get one at 50% off! Trunk Show Exclusives - Amazing trunk show exclusives this month are available to anyone who spends $50 before shipping and taxes. To RSVP, please email, call or text me. Can't wait to see you.